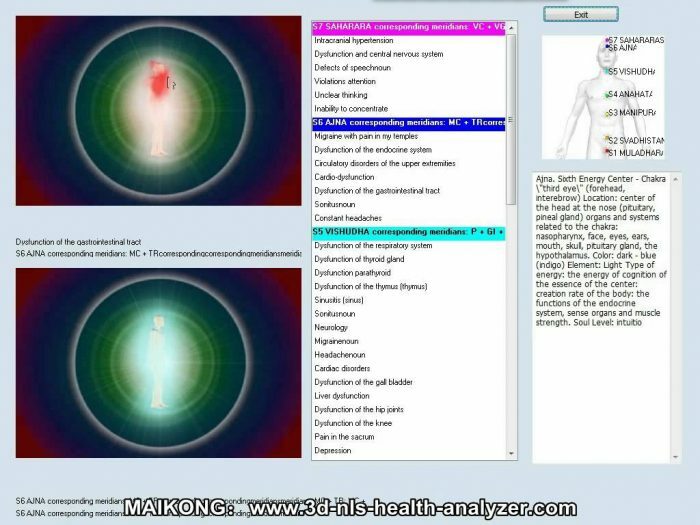 What is 3d nls health analyzer? 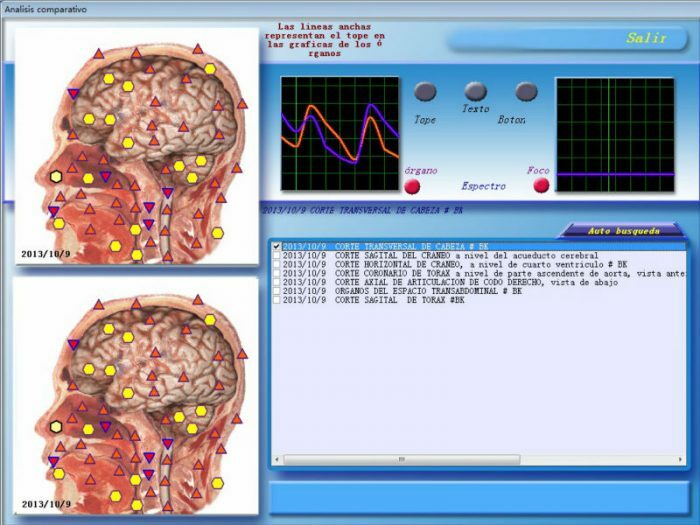 The 3D NLS Analyzer is the latest biofeedback system which not only analyzes a patient through a unique diagnostic system, it also creates vibrational energy remedies that correct areas in the body needing treatment. 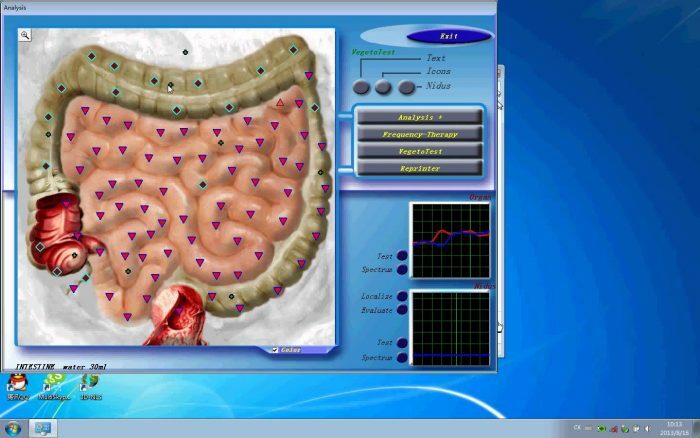 The analyzer uses a non-linear system (NLS) approach to assessing the physical and psycho-emotional state of the individual and presents the results using 3D imaging, thus the given name 3D-NLS Analyzer. The system can be easily attached and setup on any windows based computer with an available USB port. The system is not only easy to learn – it is also easy to use. In the earlier part of the twentieth century, experiments by the Russian researcher V.N. Kravkov observed interaction between man and machine of distant objects of animate and inanimate nature. Under the guidance of prof. V. Togatova, reactions of various semiconductor structures on the impact of bio-operators (psychic), were studied. It was proven through these experiments that the human brain without the aid of wires could be affected in sensory regions. Following these experiments, research by Russian and US scientists on energy fields surrounding plants and animals concluded that there exist extremely weak, frequency specific, vortex magnetic fields around biological systems. Observations were made where these fields were different in people with disease, when compared with healthy subjects. Over a period of 35 years, a database was established with these observations using tens of billions of dollars of national research funds. 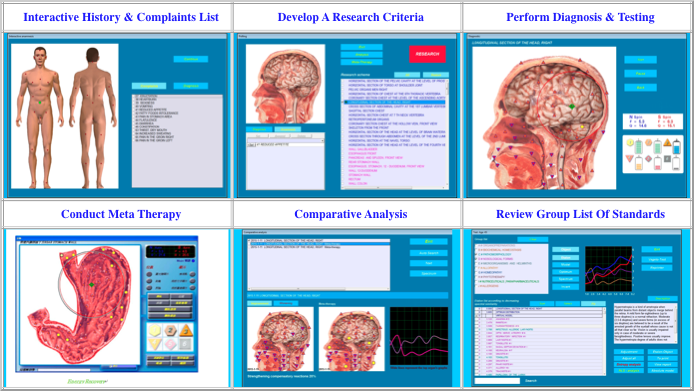 A collection of different sexes, ages, races, diseases, and clinical data helped to establish the database. Over time, the database was modified and a new software system was developed in Czechoslovakia (Diacom software) which used the database as a basis to make comparisons when testing clients using the NLS system. 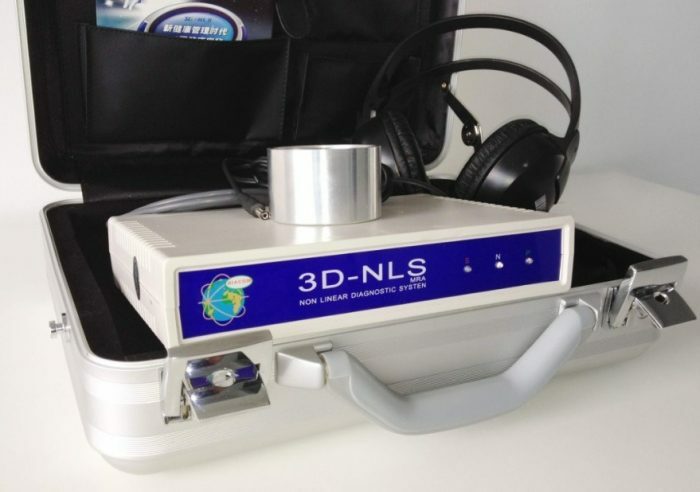 The involvement in hardware led to development of the 3D NLS system. 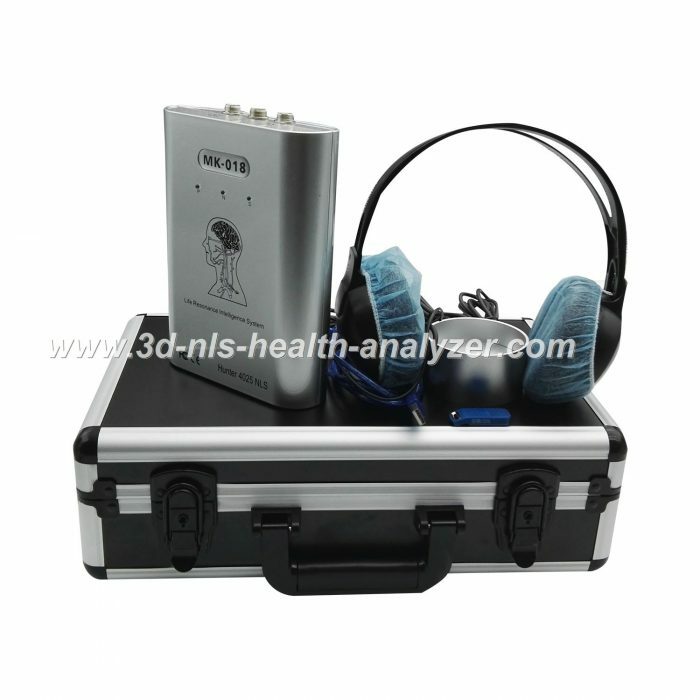 The 3D NLS health analyzer uses headphones to transmit sonar light waves through the eardrum into the human brain. The technique is totally non-invasive, safe and pain free. 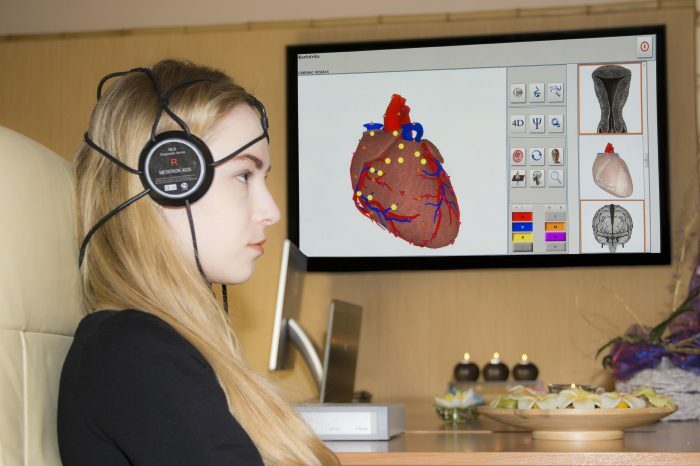 The patient simply puts on a set of specially made headphones with the sensor and transmitter, and lies back to relax while the tests are performed. 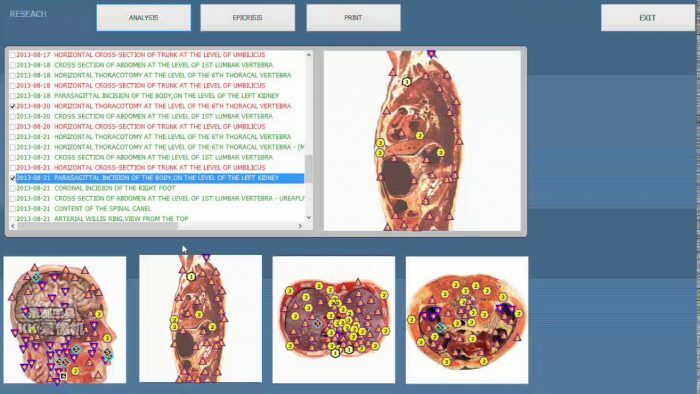 Detectable systemic 12 big system, 256 items of zang-fu organs, glands, cell… , 4352 kinds of disease make predictive report, the whole body 120000 list ensure accurate detection. 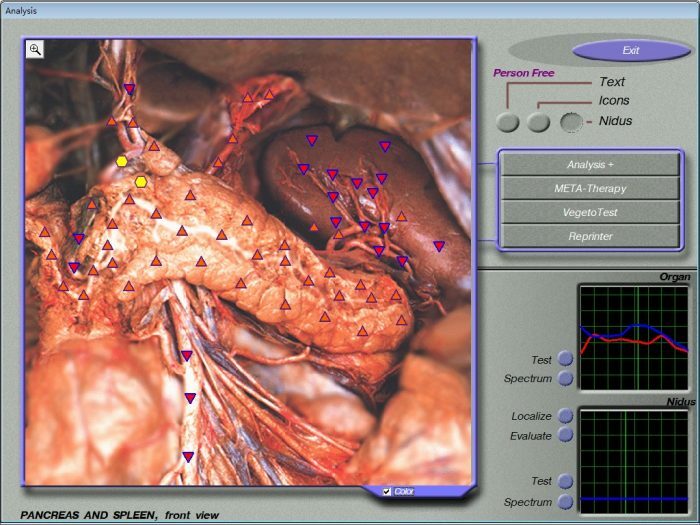 Users can saw their organs current and past, and future 3 to 5 years of health and organization cell vitality trend. 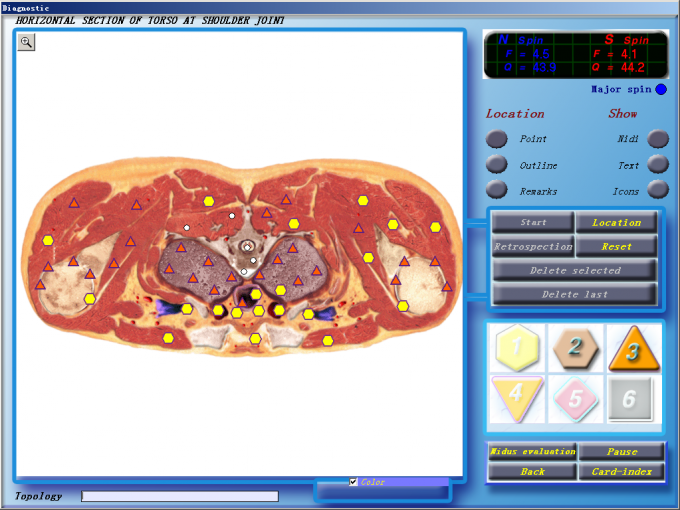 Can analysis food, health products… The article such as whether to human organs have the effect or damage, so as to carry out mediation balance life state. 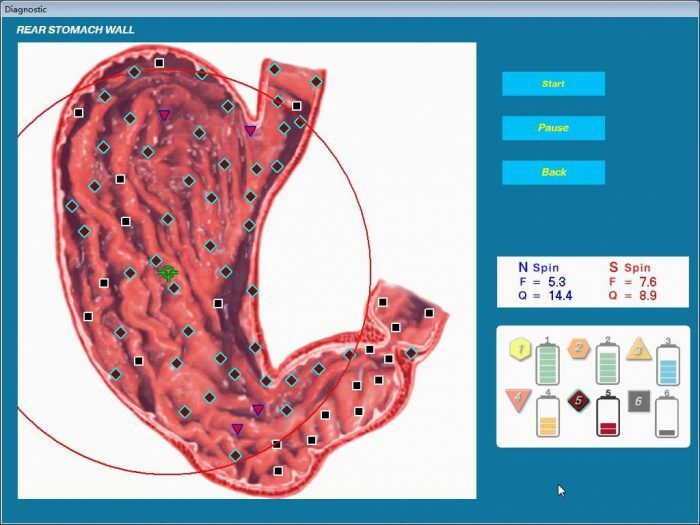 How to use the 3d nls health analyzer software? Insert the Software CD into your computer’s CD-Rom drive, open Windows Explorer and navigate to your CD-Rom drive (e.g., d:\3D-NLS). Double Click 3D-NLS followed by Diacom-setup to open the Diacom-setup directory. To begin installation, double click on setup_v1.20.exe, and work your way through the Installshield Wizard program (DO NOT run the installed software yet). Navigate back to your CD-Rom as instructed in steps 1 and 2 above, and then double click CH341.exe. Work your way through the Installshield Wizard program. 1. Make sure the power button on the back of the 3D-NLS is switched off (O pressed in and I sticking out). 2. Plug the headphones into the rear of the 3D-NLS unit into the socket shown below. 3. Plug the Item Cup into the slot on the back of the 3D-NLS unit as shown below. 4. Connect the USB lead to the back of the 3D-NLS unit and then connect the other end to a spare USB port on your computer. 5. Turn on the 3D-NLS unit using the switch on the back as shown below (I pushed in and O pointing out). 6. Wait until your computer has installed the drivers for the 3D-NLS unit. You are now ready to begin to use the system. 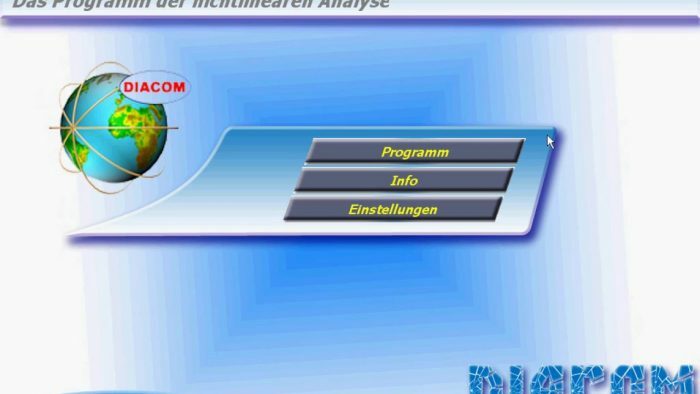 To start the system double click on the Diacom-NLS old Icon on your desktop. 7. 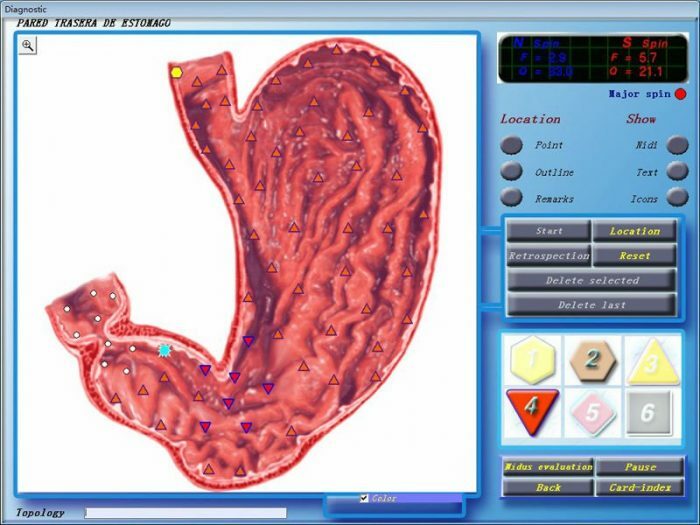 Proceed to the next section and download and print the appropriate documents to learn how to use your new system.